Our residential mosquito control systems have many benefits… millions of pesky, little, dead benefits. If there is one place you and your family should feel safe, it’s your home and yard. 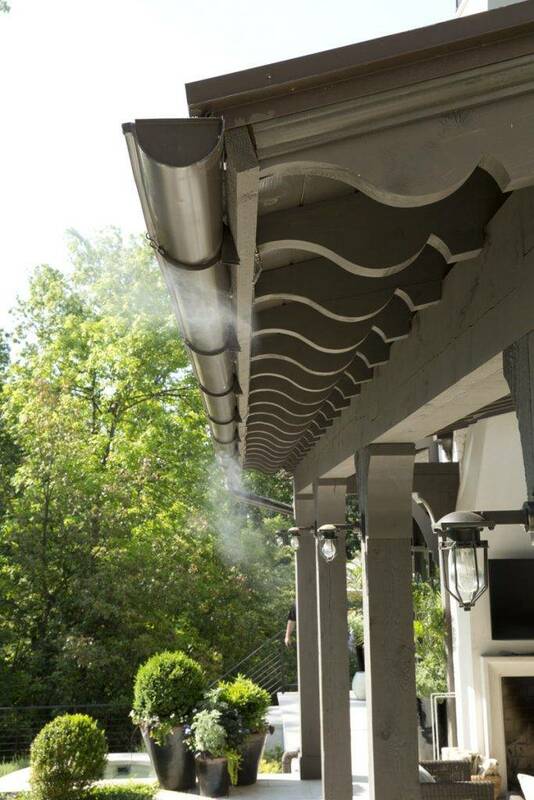 Our mosquito misting system is designed to help add that extra layer of safety to your Atlanta home. 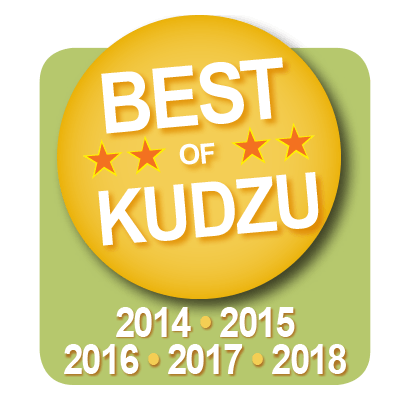 With the current increase in mosquito transmitted diseases like Zika, West Nile and Chikungunya, Mr. Mister Mosquito Control™ provides the most effective and convenient method for managing mosquitoes and other biting insects in your yard. 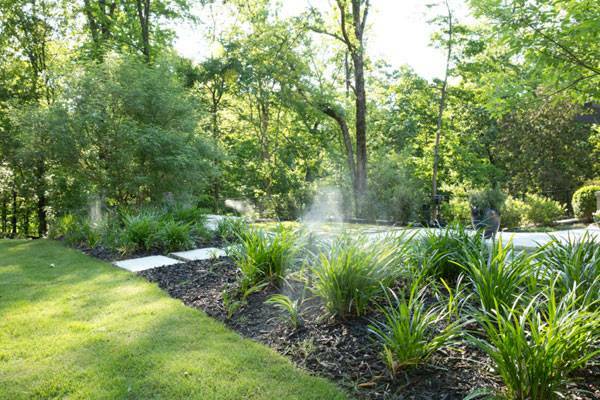 Once installed, our automatic mosquito misting system immediately begins creating a mosquito free zone by spraying a fine mist through small nozzles around the perimeter of your property. The mist quickly settles down on the landscape eliminating or repelling any undesirable insects. Our products are great for controlling flies, gnats, wasps, ticks, fleas, spiders, and of course mosquitoes. Every system is programmed to spray at dawn, dusk, and evening hours when mosquitoes are most active and other more beneficial insects, such as the pollinating bees and butterflies, are not. Once installed, only mosquitoes will know it’s there. Whether your home is under construction or centuries old, our automatic mosquito control installations are discreetly integrated into the environment. With limited yard disturbance—tubing usually goes along the fence line and is hidden throughout the landscaping. And the protection doesn’t stop after installation. Mr. Mister™ offers service to suit the needs of every property owner with a full service warranty plan to cover the system and installation. We’re in this business to make you happy and mosquitoes very unhappy. 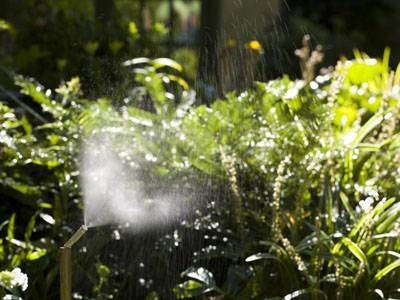 Mosquito control is all we do: both manual spraying and automatic mosquito misting systems. Every member of our staff is a fully trained professional. You can be assured a Mr. Mister™ employee (we do not use subcontractors) will personally install and maintain your automatic misting system. Since we’re locally owned and operated, an owner is always available. Plus, our team delivers fast service, free re-treats if needed and any other help we can provide. Plus, every employee has taken the NO TEXT and DRIVE Pledge, and all our techs are CPR certified as our way of giving our team tools to succeed in their own lives and in protecting outdoor lifestyles.